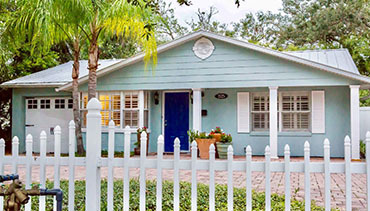 With a Winter Park Style. 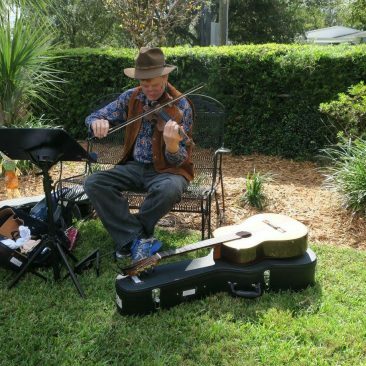 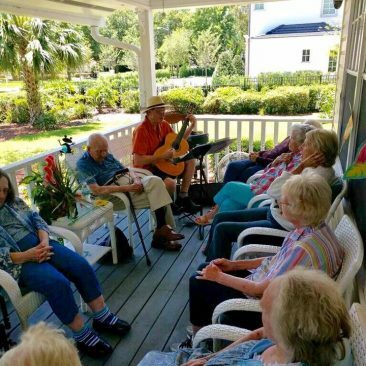 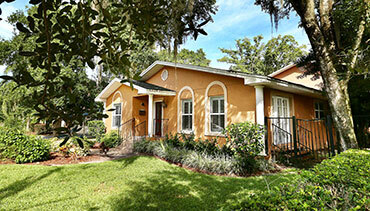 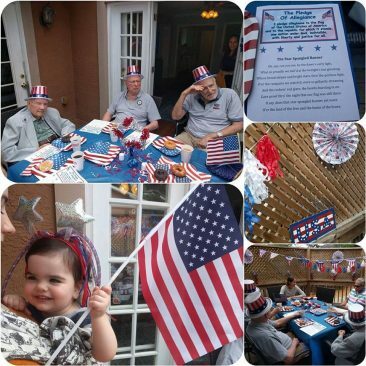 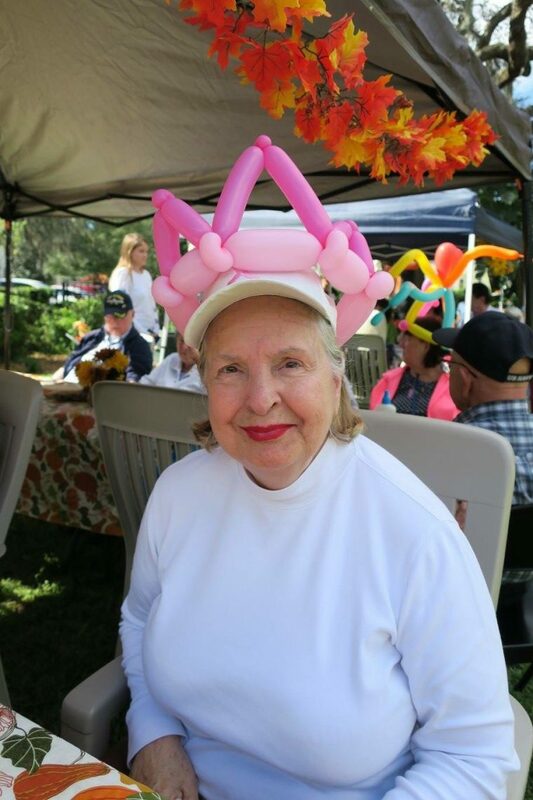 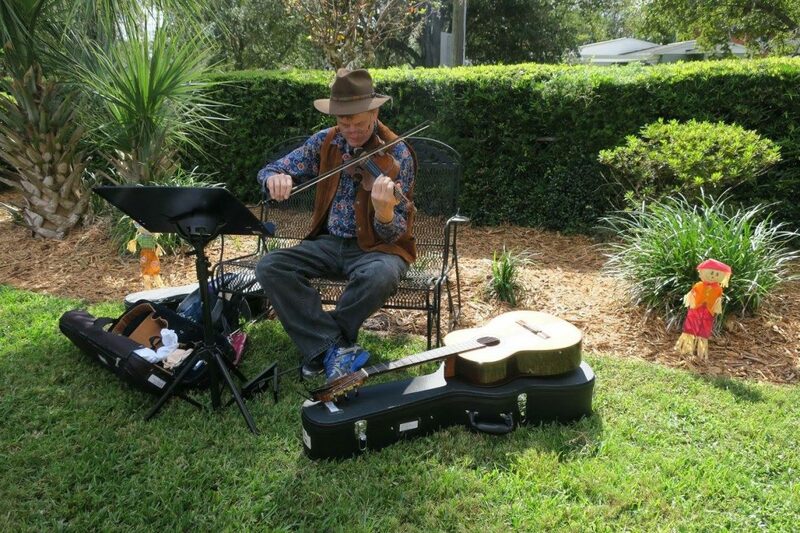 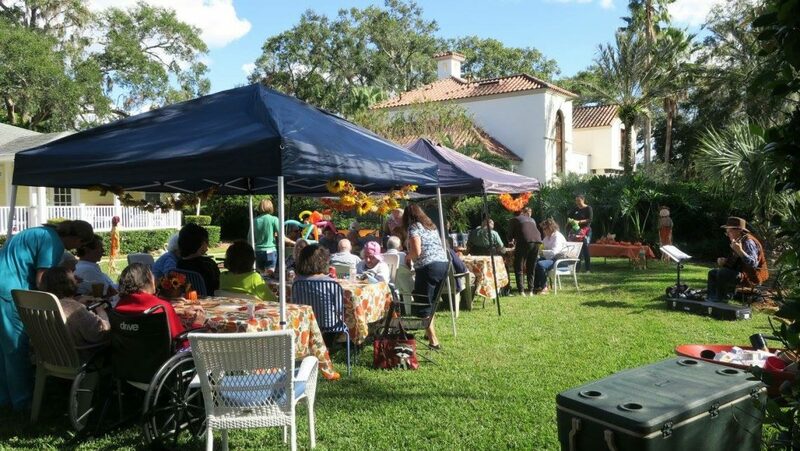 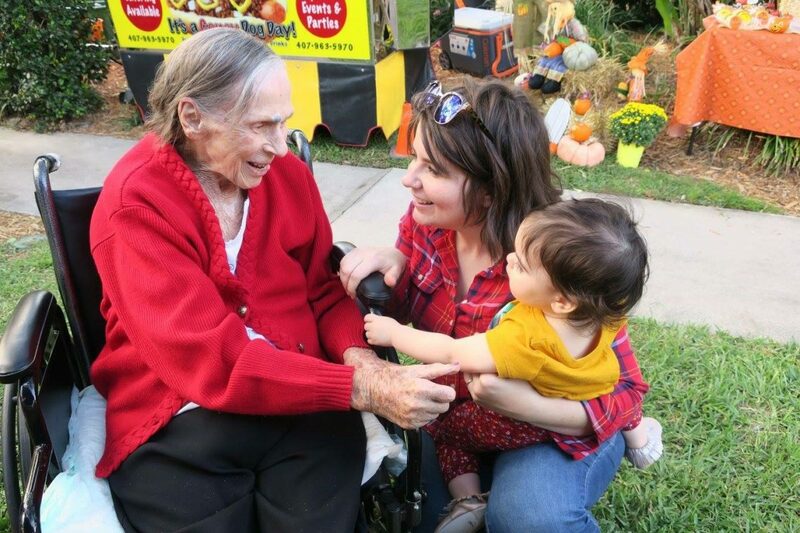 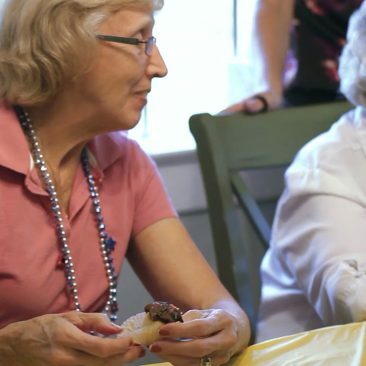 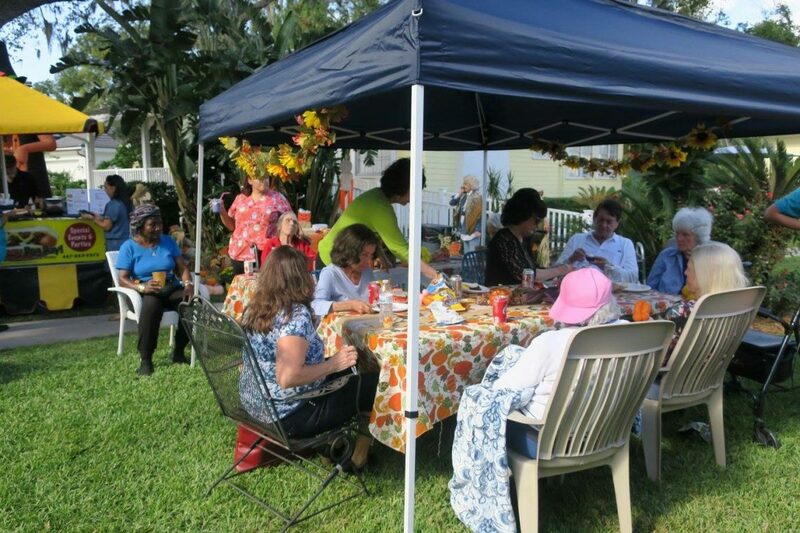 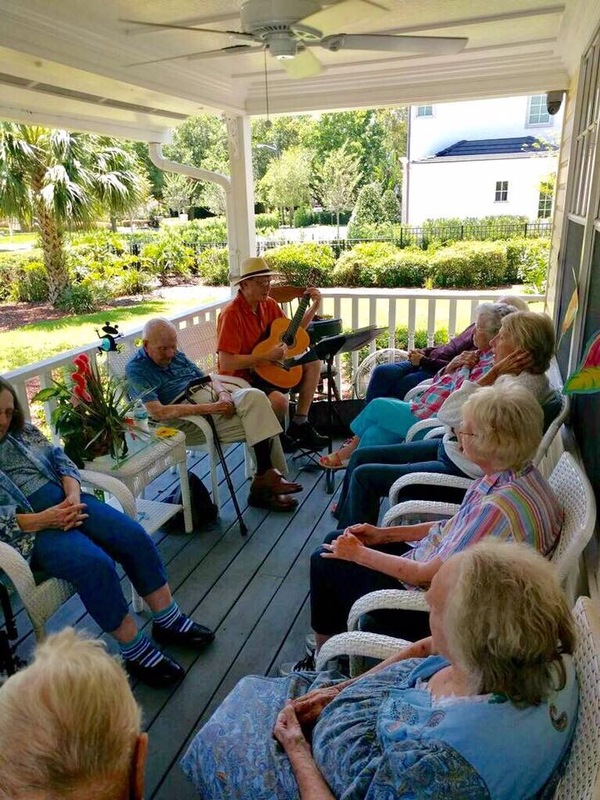 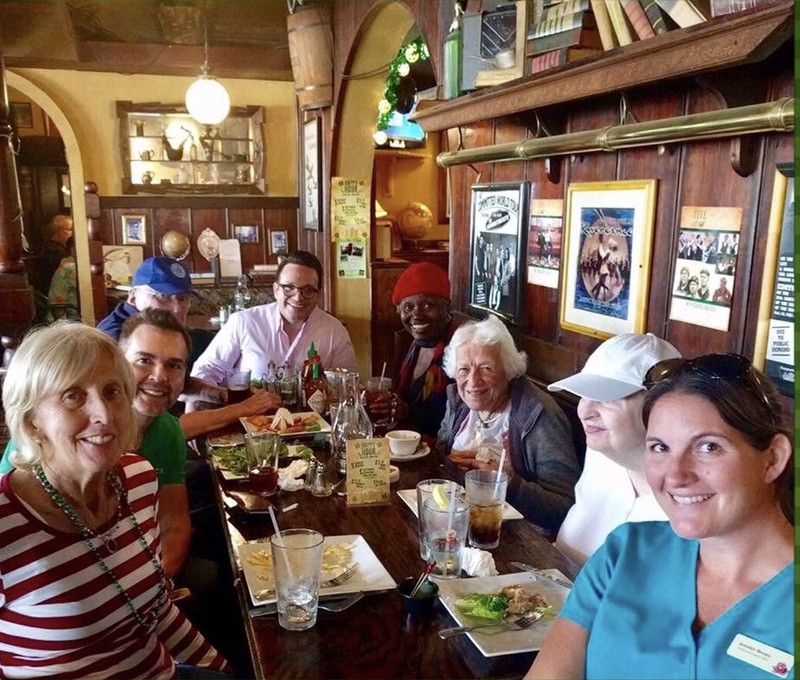 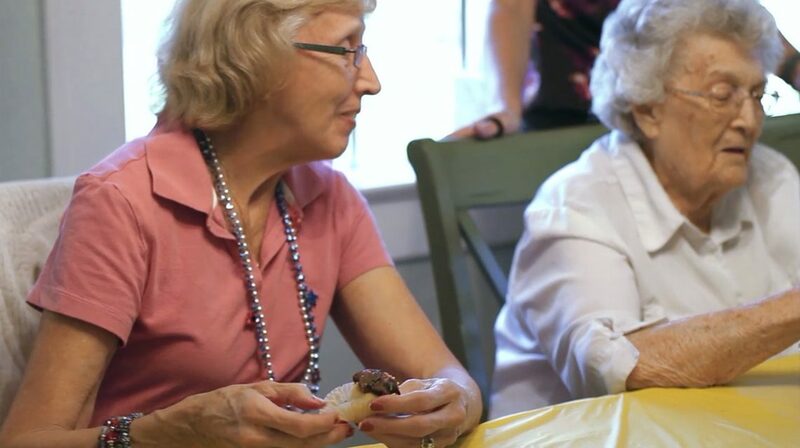 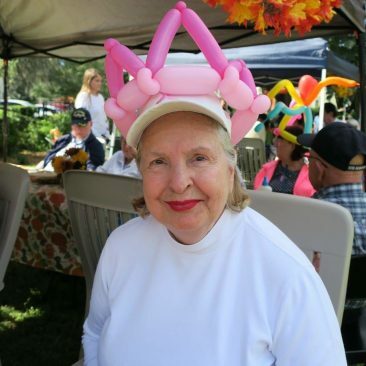 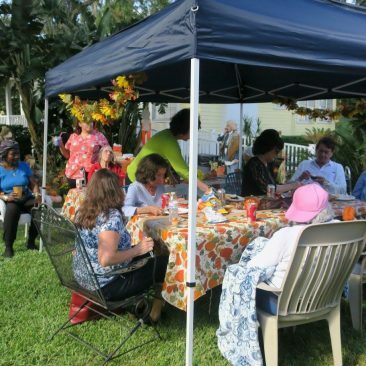 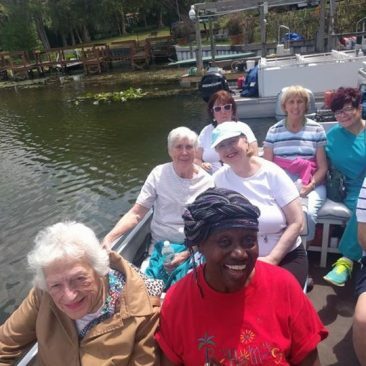 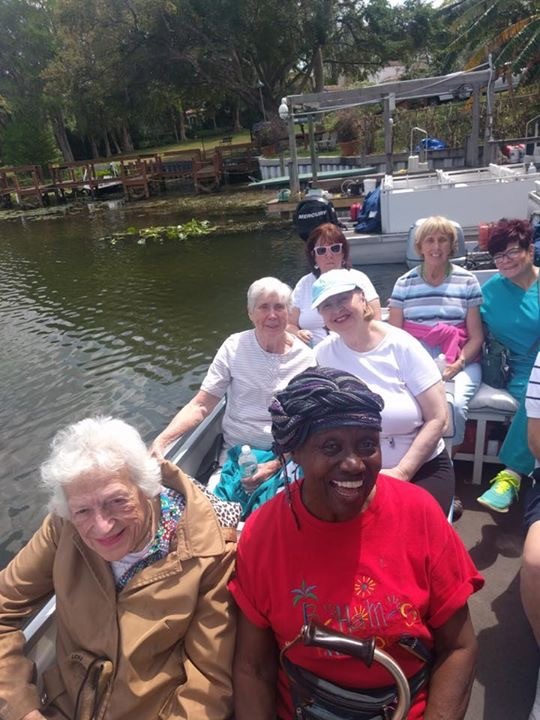 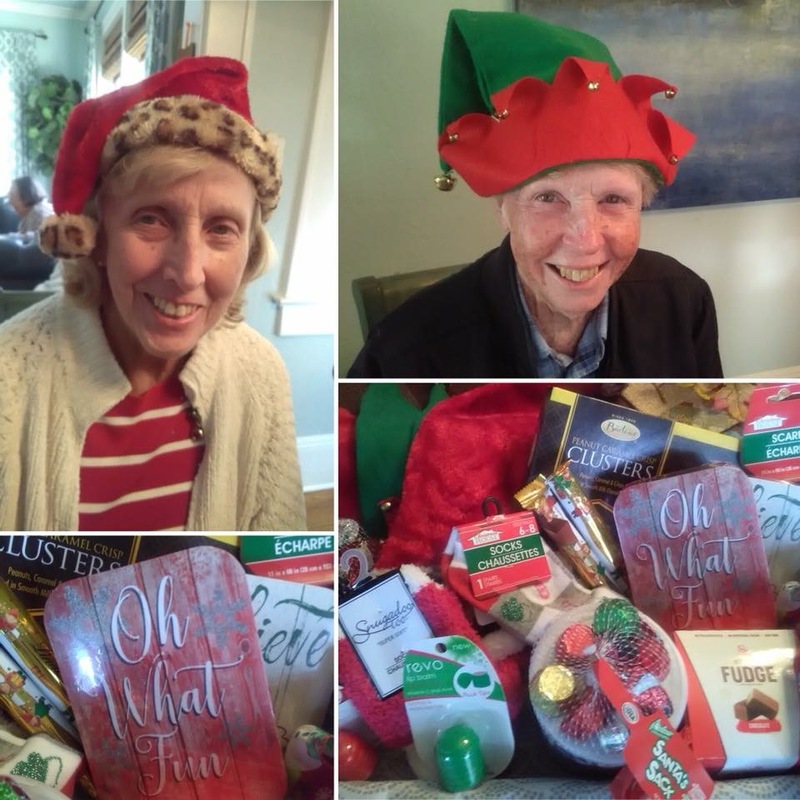 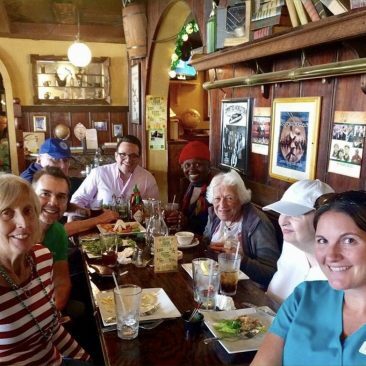 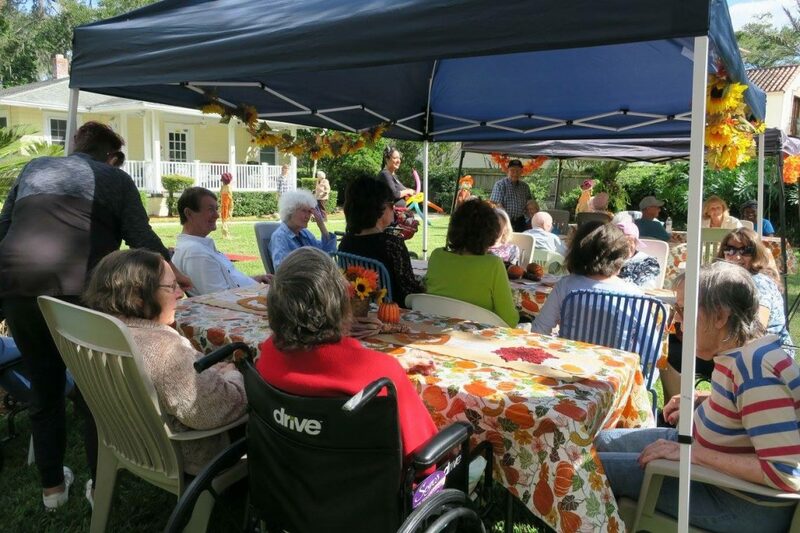 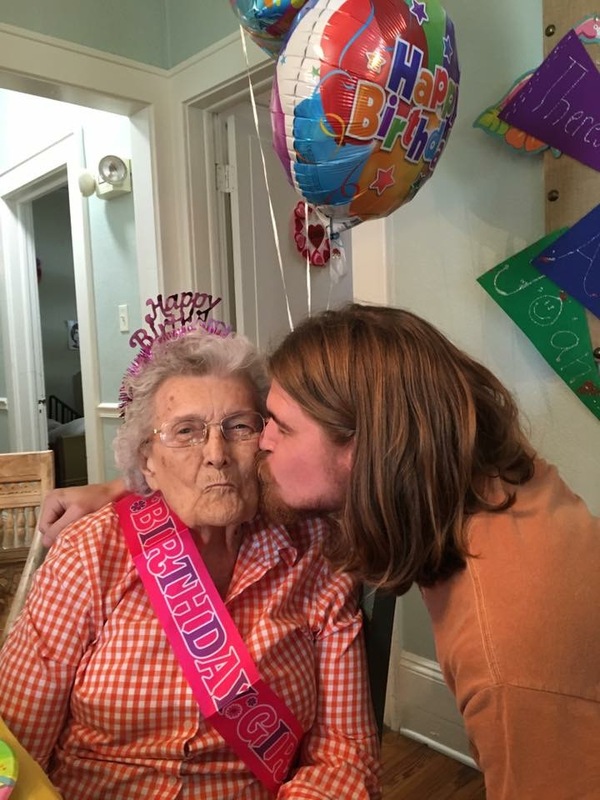 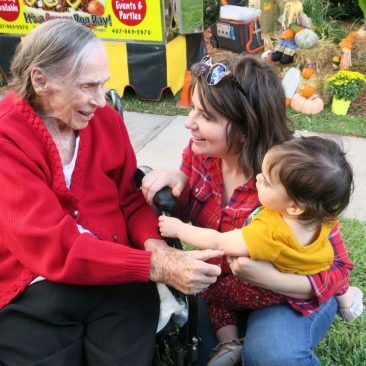 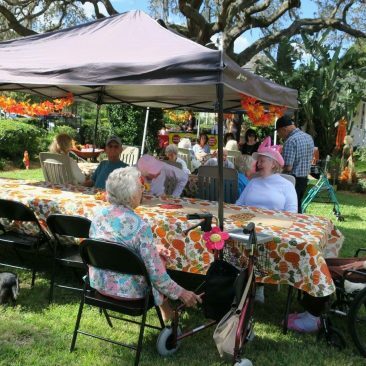 Community activities are a very special part of life at The Oaks of Winter Park. 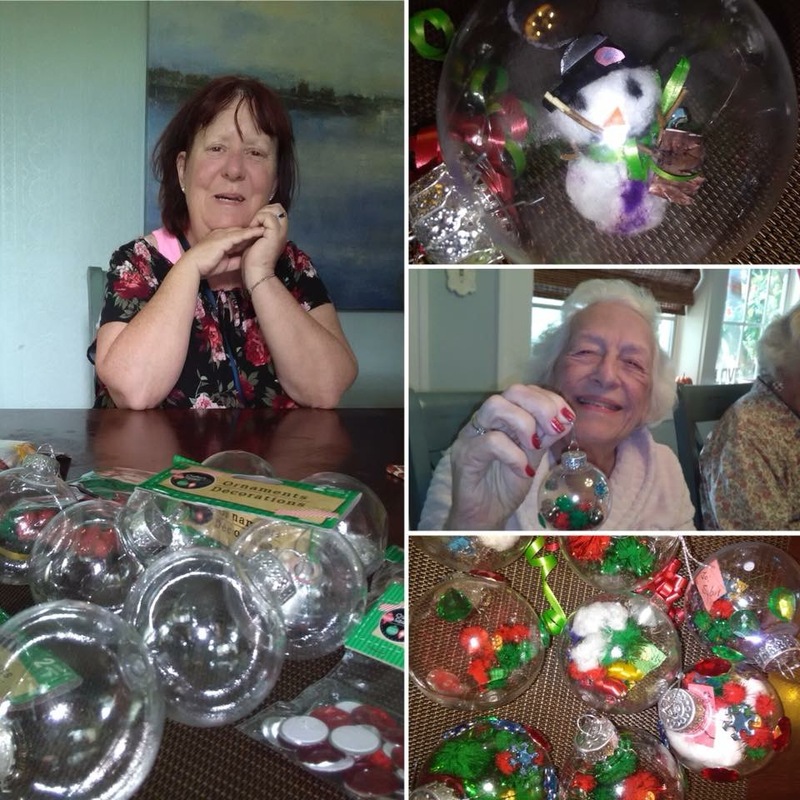 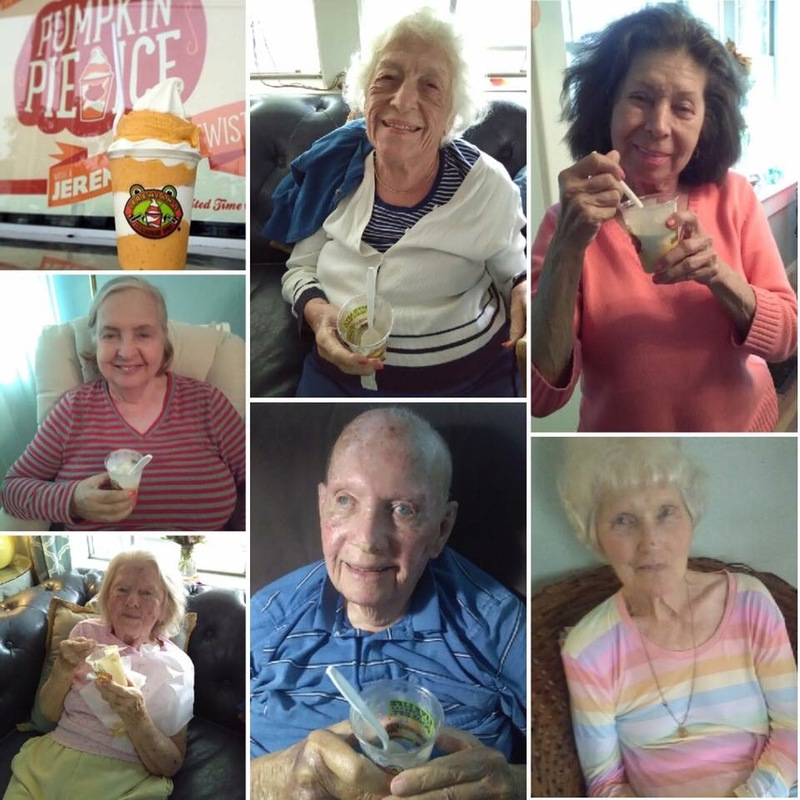 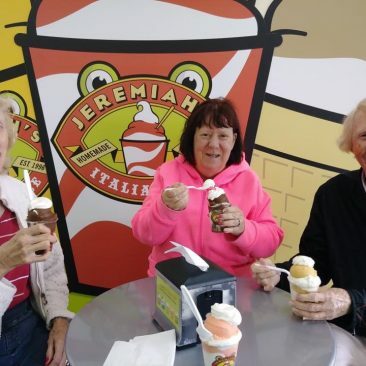 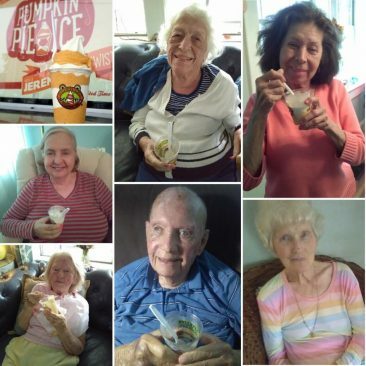 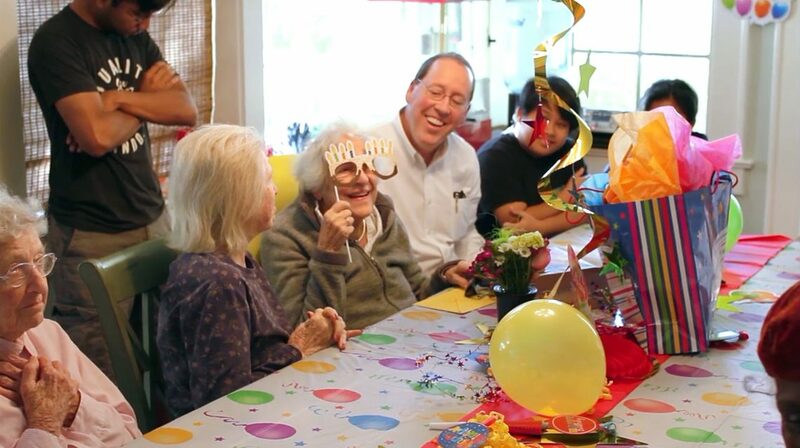 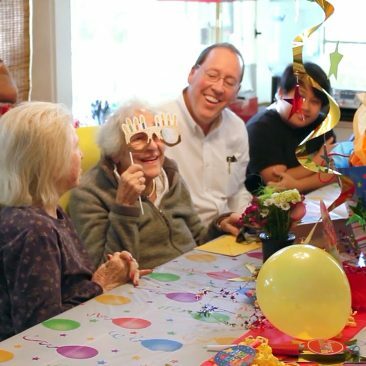 We encourage you to visit our Facebook page to see the meaningful experiences we create for our residents. 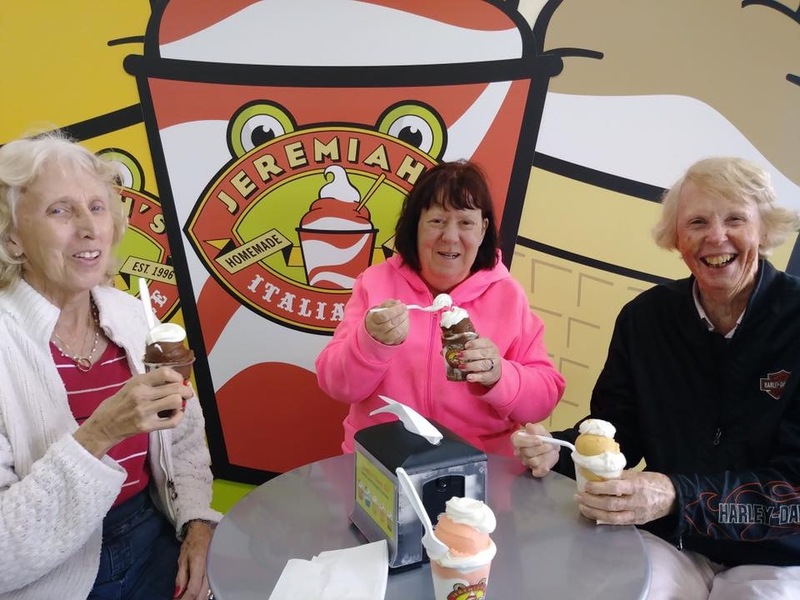 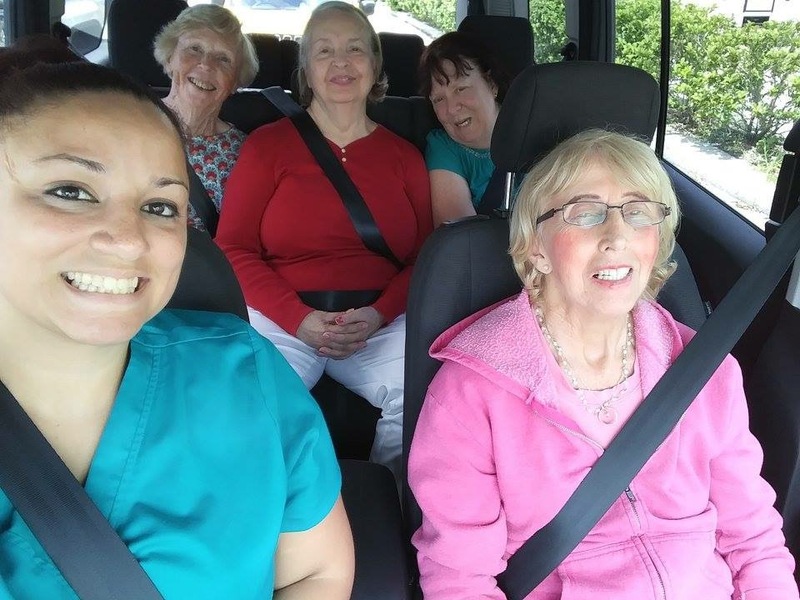 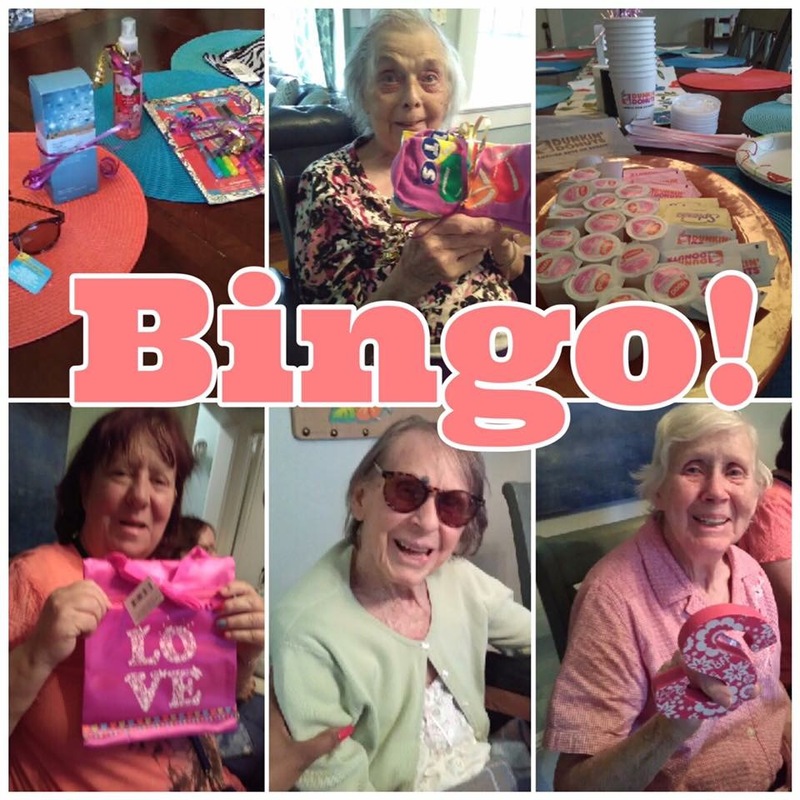 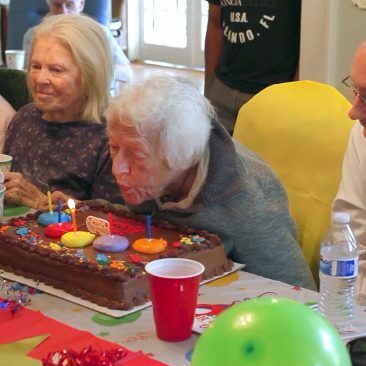 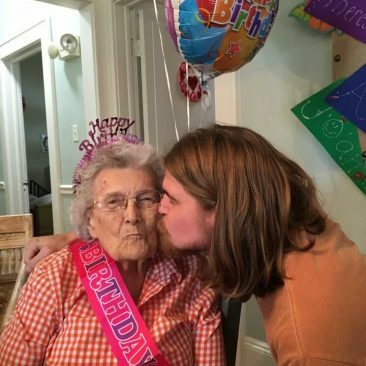 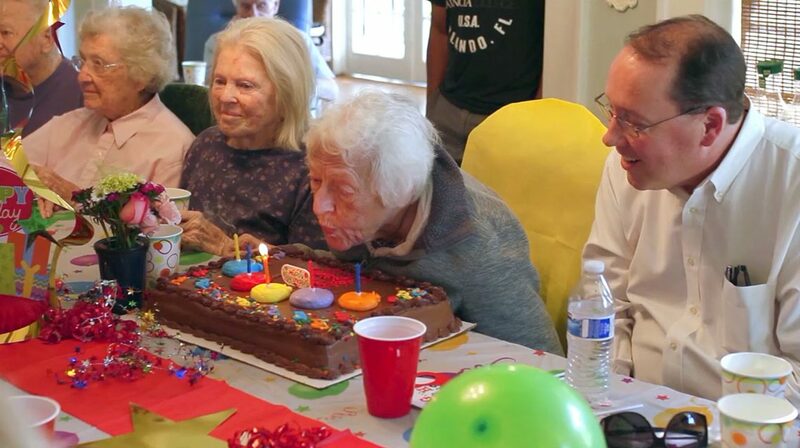 Whether it’s a visiting musician, bingo game or a trip to the movies, our assisted living Activities Director always has something special planned. 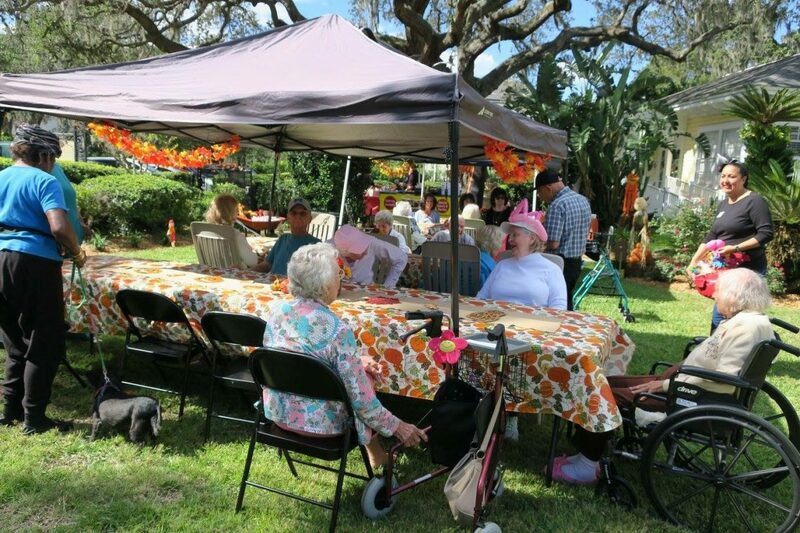 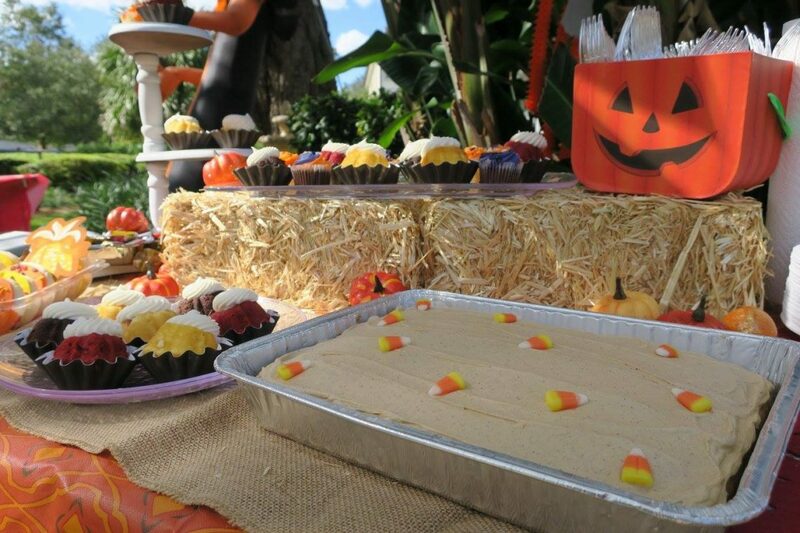 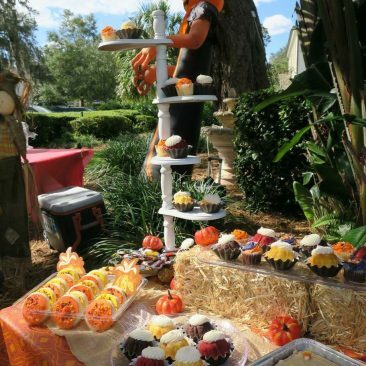 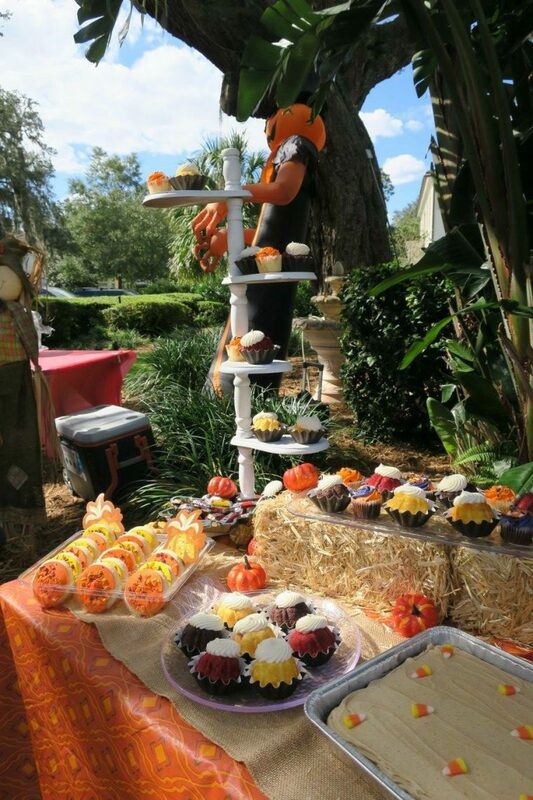 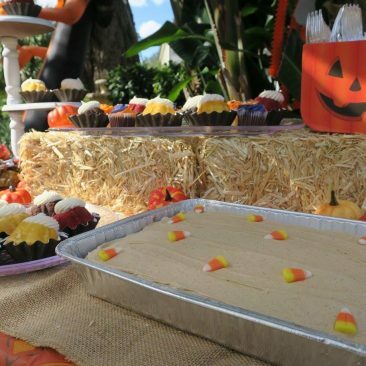 Each season we all look forward to our ‘over-the-top’ party events which bring together all The Oaks communities and their families. 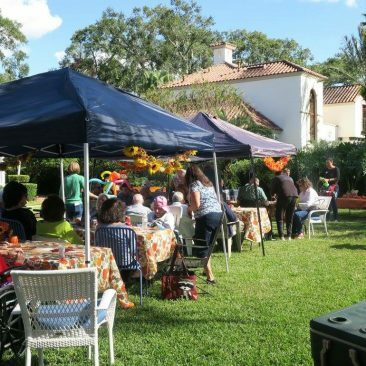 The Fall Festival, Christmas Party, Easter Event and July 4th Celebration are not to be missed! 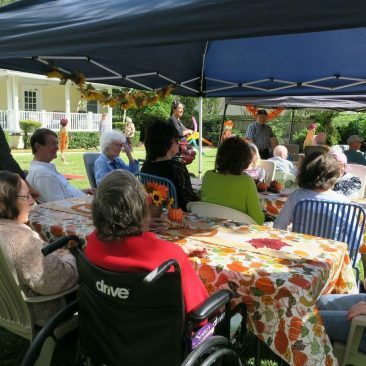 Interested in learning more about the activities we offer? 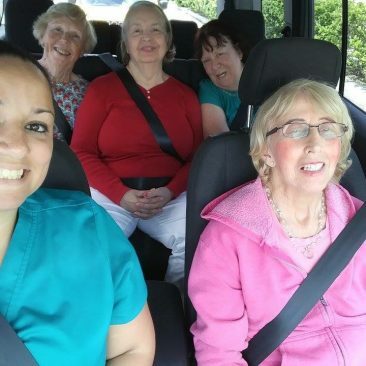 Fill out the form below and a member of our team will be in touch! 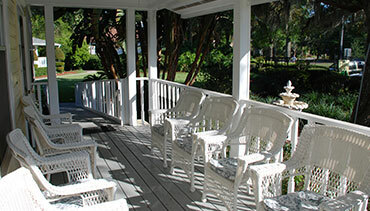 in the most beautiful surroundings. 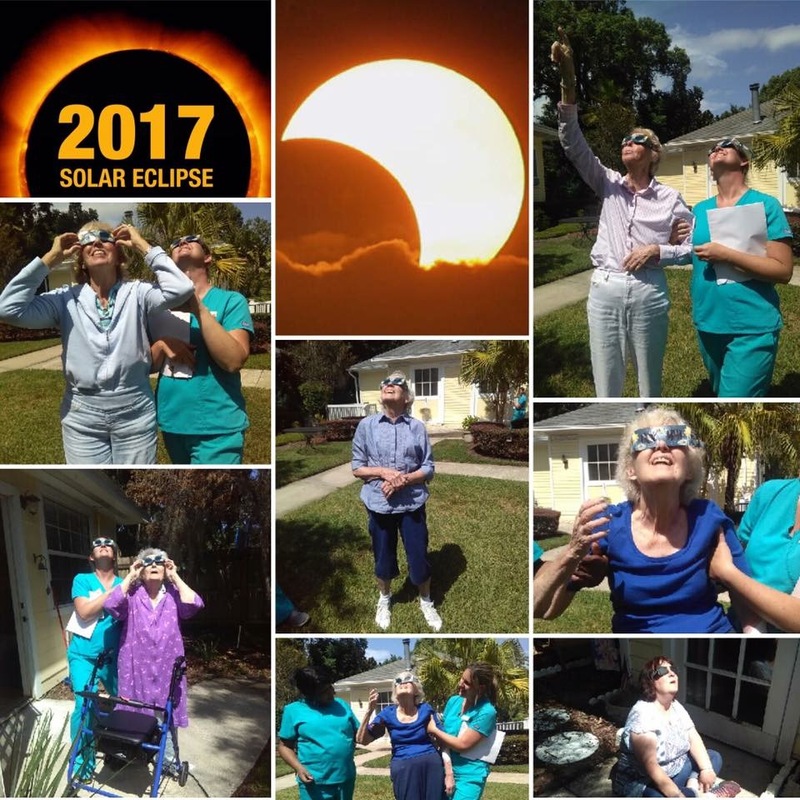 ©2017 The Oaks of Old Winter Park - Do not copy. All rights reserved.